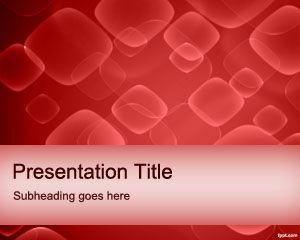 This free Blood Cells PowerPoint background contains blood cells images and is suitable for medicine presentations at classroom or hospitals. 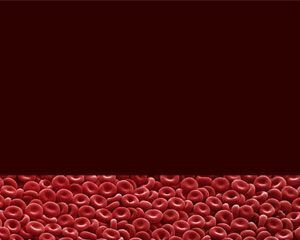 Explains about low white blood cell count, high red blood cells, red blood cell production, etc. 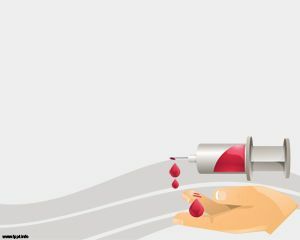 Can be used to explain about blood cancer, low blood count, and other topics in medicine related to blood. 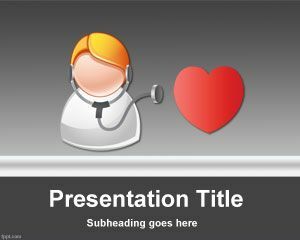 This PPT template is useful for patients with leukemia or acute lymphocytic leukemia or low platelet count, but also good for bleeding or haemorrhage PowerPoint presentations or issue of blood in a PowerPoint slide design. 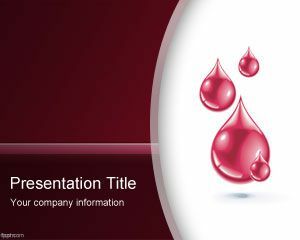 This is a good background designs for PowerPoint for those looking for free blood PowerPoint templates. 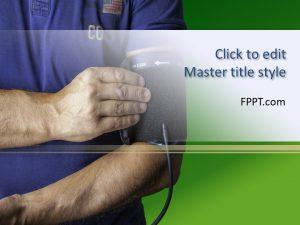 You can also download this free template if you need to prepare a blood pressure PowerPoint presentation or show blood pressure Charts or BPM charts in the slide design. 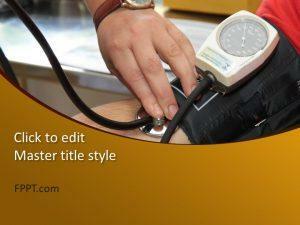 wena la wea como la bajo?